That’s not what the folks working at the soup kitchens, food banks, and shelters are saying. The number of people coping with food insecurity is not decreasing. Quite the opposite. College-educated, middle-class men and women are now very much a part of the “hungry” demographic in our society. I know them. Hell, I’ve written about them. They are real people, not fictional characters. Their stories are not embellished. These are true accounts of their descent into a state of existence that is not only a new and unsettling experience for them, but also one that doesn’t have a frame of reference. Imagine, for a moment, what this must feel like. When you’ve never been poor or hungry… and suddenly you are. How do you wrap your mind around it? What are your coping mechanisms? More importantly, how do you get yourself out of this rut? Before making a snap judgment, understand that there is no Dr. Phil quick-fix, one-size-fits-all solution. We are being told that the economic crisis in Europe is over. It would appear that the “new faces of hungry” is a global issue. It would appear that the there will be no “Hallelujahs” in our immediate economic future. I wish I could tell a different story. Believe me, I do. But, I can’t. This is the reality. You can choose to put your fingers in your ears and chant “lalalalalalala”… but that won’t change the reality, I’m afraid. I can’t answer that for you. But I can tell you what I’m doing. Damage control. People can’t think or function properly when they’re hungry. So, my immediate reaction is to help people who are experiencing hunger, probably for the first time in their lives. There are angels among us. Of this I am certain. They look like you, they look like me. They are the people who lift us up when we need it most (and sometimes even when we don’t realize that we need uplifting). A smiling glance, a friendly wink, some sage words of advice, a random (or not so random) act of kindness… these have the power to make someone’s day or month or maybe even change someone’s life. So, as long as we are able to breathe, think, and feel … there is hope. 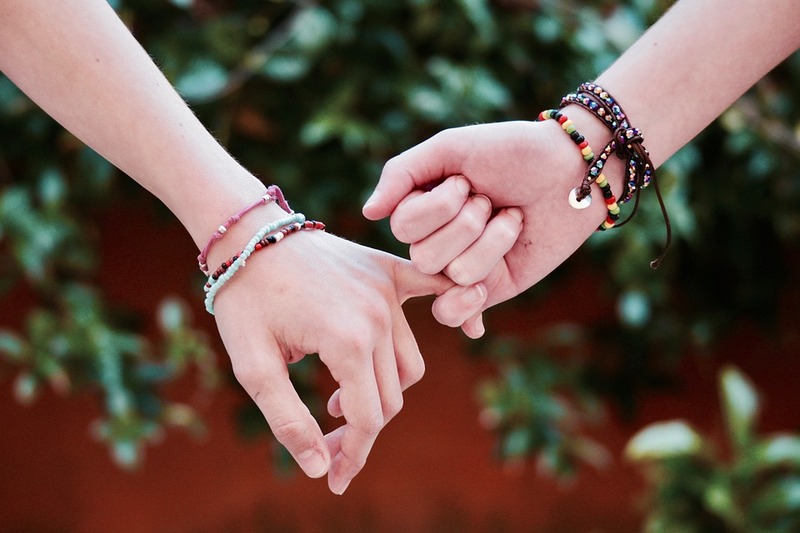 In this, the holy season of love and kindness, most of us experience a heightened awareness of how truly precious our family and friends are to us. It’s not that we take them for granted throughout the rest of the year. But, in the spirit of the season, we stop and take pause … and give thanks. As we count our blessings this holiday season, please remember that there are millions and millions of people – around the world – who are hungry, homeless, displaced, discouraged and lonely. In this, the season of giving, please do what you can to help a neighbor, a stranger, a family in your community. Consider donating food, clothing, blankets and toys to your local missions. If you can, help out at your local food bank. Perhaps you could share your Christmas feast with someone less fortunate. 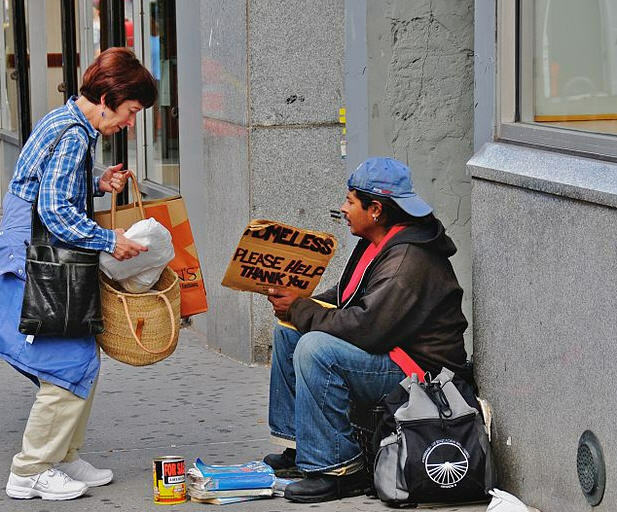 If you dine in restaurants, think of giving your leftovers (that you would normally take home and maybe throw away a day later) to the homeless man or woman huddled on the sidewalk. Don’t pass them by, averting your face. Show them compassion and grace. 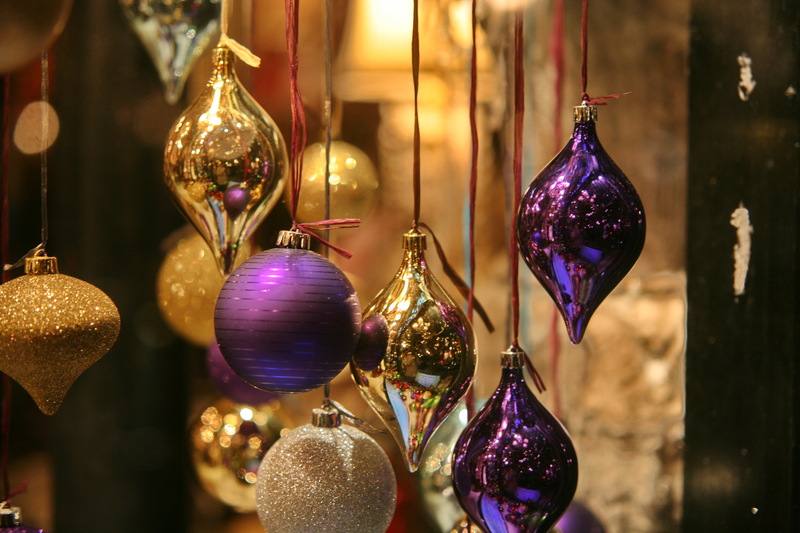 May the true spirit of the holiday season fill your hearts and homes with many blessings. As we begin the week of Thanksgiving in America, it is important to remember, respect and show compassion to all those who do not have the luxury of a warm meal, a place they call home, or the safety net of a regular income stream. It’s a time to remember to be grateful for the blessings that we have. In many instances, what we take for granted are often luxuries to the less fortunate. It’s a time to reflect and think about how you could make a difference, a dent in this insidious epidemic that is Hunger. Check out the Humanitarian Efforts page of my blog if you are interested in learning more about how you can help fight hunger in your community. And see what wonderful work is being done by three well-respected hunger relief organizations in the United States, Canada and around the world. I, for one, bow my head in thanks for the sweetness and light of my family, friends and my beloved “children” (my pets). 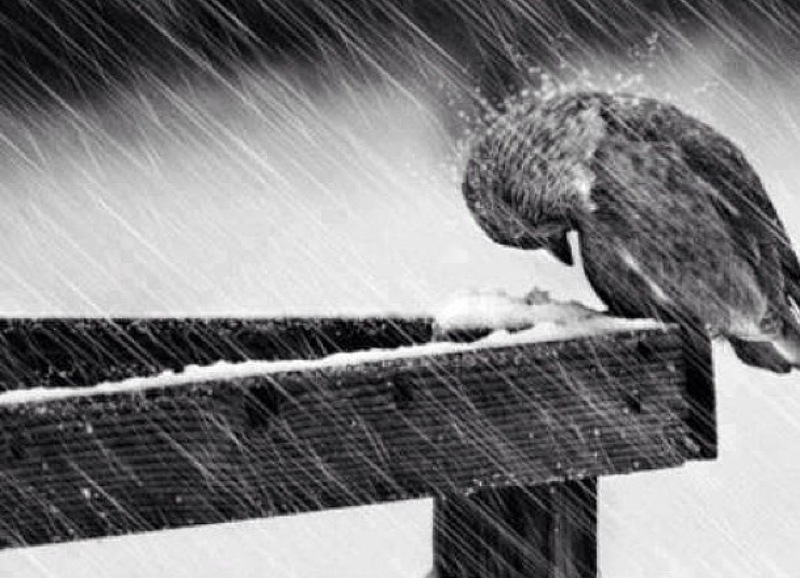 There are those who are, by nature, humble. Then there are others who have learned how to be humble. I fall into this latter category. In this, the season of giving, please do what you can to help a neighbor, a stranger, a family in your community. Donate food, clothing, blankets and toys to your local missions. Help out at your local food bank. Share your Christmas feast with someone less fortunate. If you dine in restaurants, give your leftovers (that you would normally take home) to the homeless man or woman huddled on the sidewalk. Don’t pass them by, averting your face. Show them compassion. Spread a little Hope and Kindness. After all, this is the season of Light… is it not? 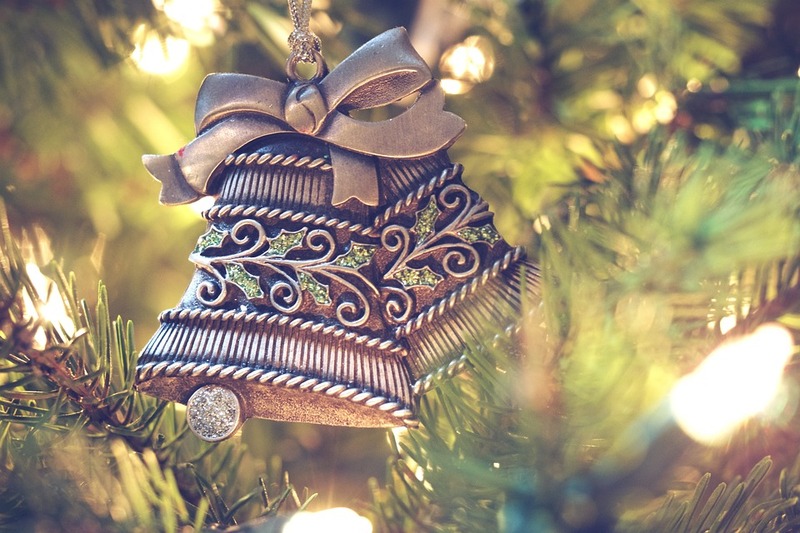 May the true meaning of the holiday season fill your hearts and homes with many blessings. Remember to take time to slow down and enjoy the simple things. I wish you, dear readers, much happiness today and throughout the New Year. those who cry out for what we take for granted. 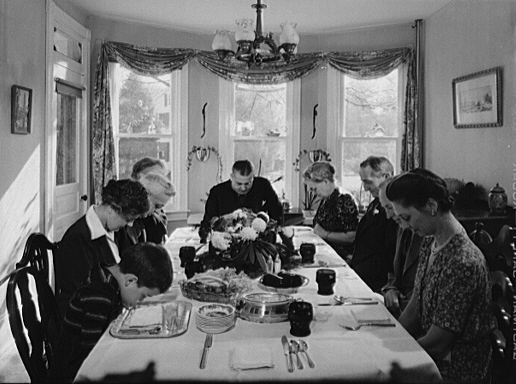 Images of praying hands and Thanksgiving dinner via Wikimedia Commons. When hunger hits close to home… what would you do? “America is the richest country in the world. And yet tonight, thousands of your neighbors will go to bed hungry. 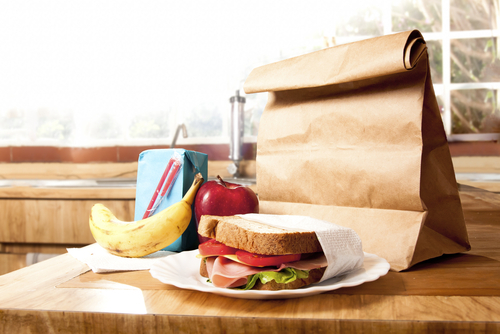 It may be your child’s schoolmate who is undernourished and has difficulty learning on an empty stomach. Or it could be a co-worker, a working mother whose low-wage job doesn’t make ends meet. Perhaps it’s an elderly neighbor who has to make a decision whether to delay filling a prescription or buying groceries. How many of us (and our families) could survive on $30 per week? If we knew a family member, friend or neighbor who was starving, would we give him (or her, or their family) food? Would we even notice the signs, or would we wait for them to have to swallow their pride and ask? Sometimes, the only way to fully understand the gravity and indignity of hunger is to walk in a hungry person’s shoes. A very interesting experiment that would be, wouldn’t it? 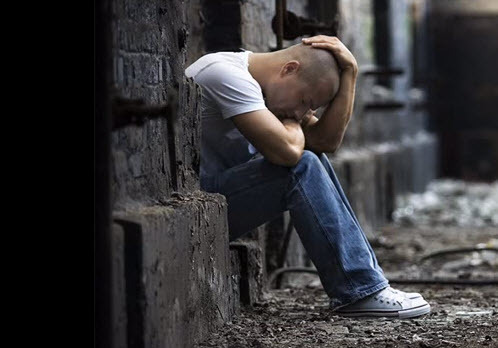 Around the world with Casualties of the (Recession) Depression…. 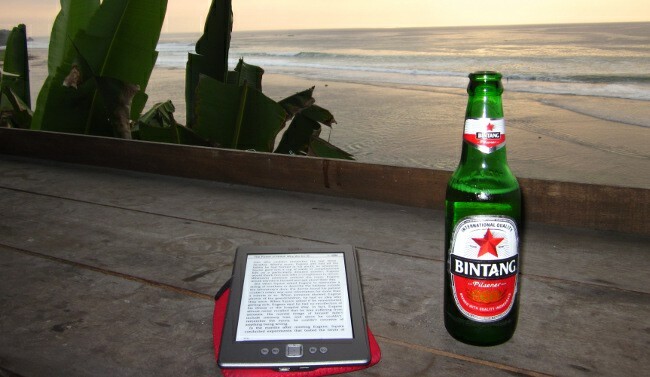 … amazingly, the Kindle (eBook) edition is available virtually everywhere! Although Casualties of the (Recession) Depression is about middle-class America, the experiences narrated in this book, along with the issues of recession, hunger, joblessness, homelessness… are experiences and issues that have no geographic boundaries. They are global. Especially in today’s world economy. There are approximately 870 million people, worldwide, who are experiencing hunger. Topic: Economic crisis in middle-class America. Real people. Real stories. Real issues. Complete with commentary, historical/comparative economic analysis and statistics, helpful resources, and philanthropic programs. Very apropos, given the Thanksgiving season and upcoming Christmas holidays. Kindness. It IS the gift that keeps on giving. 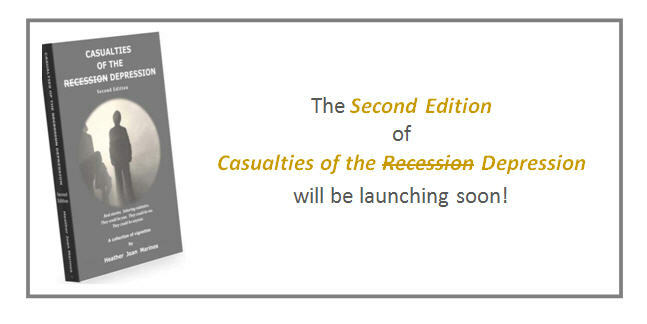 Announcing “Casualties of the (Recession) Depression” on Amazon Kindle! 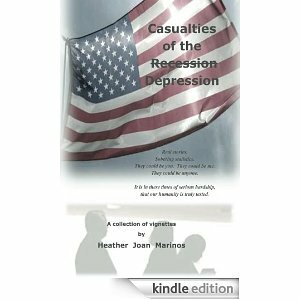 My book, Casualties of the (Recession) Depression is now available in eBook format… on Amazon Kindle, is US $9.99 (Paperback edition retails at US $20). Civics and humanities students/teachers – this book would be perfect suggested reading for the class. If you are involved with your own organizations, in the fight for hunger, this book would be a good one to use as collateral material for your cause(s). If you are in government, this book would be good reference/collateral material for your political platform and/or constituency. If you are involved in your religious community and work with community outreach programs, to fight hunger and homelessness, this would be a good book to raise awareness in your congregation/religious programs. If you work in the field of hospital administration, social work or advocacy, this book would be an interesting (and valuable) reference to have. Some of the Amazon customer reviews are on the right sidebar of this blog site. I hope that you’ll give it a read!